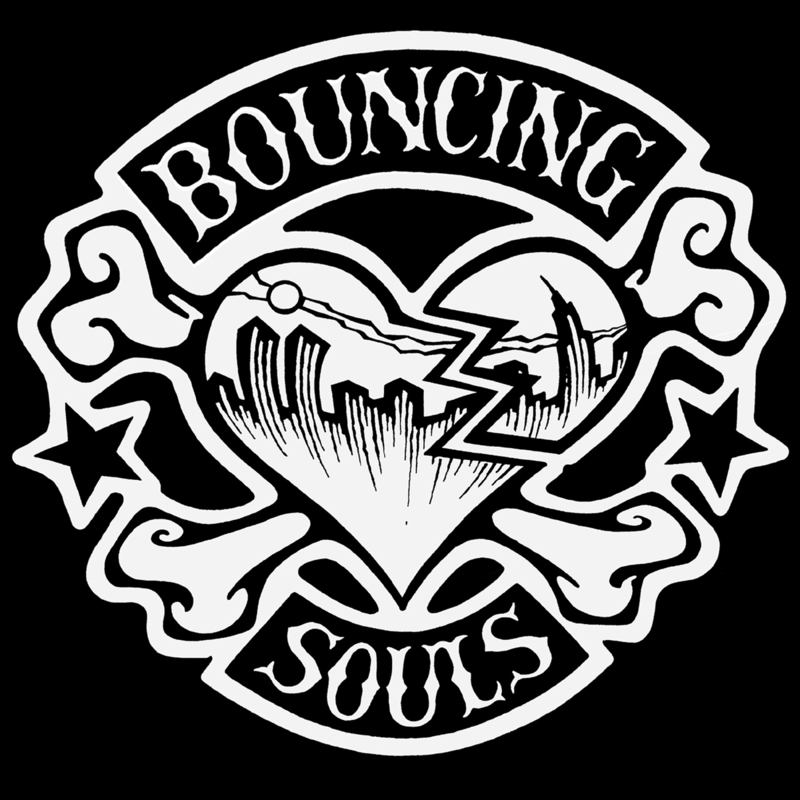 Bouncing Souls: The Bouncing Souls started out in 1987 with the intention of playing loud fast three-chord party music around their native New Jersey; besides, it gave them something to do while they were in high school. Upon graduation and after years of struggling to find a label to release their records, friends Greg Attonito (vocals), Pete Steinkopf (guitar), Bryan Kienlen (bass), and Shal Khichi (drums) got some money together and -- in true D.I.Y. fashion -- formed Chunksaah Records in 1993. Upon the formation of their own label, two EPs were to follow, entitled Argyle and Neurotic, before they released their first full-length, The Good, the Bad & the Argyle, in 1994. Considerable touring and partying were to follow before the band struck a deal with BYO Records in 1995. Not only did they re-release their debut album along with their follow-up, Maniacal Laughter, but they were also starting to make a name for themselves by opening for NOFX, the Mighty Mighty Bosstones, 7 Seconds, and the Descendents, among other big names. Their style of singalong, hard-hitting, and passionate pop-punk caught the ears of Epitaph Records in 1997. In that same year, their self-titled third album was released, which not only called attention to the Bouncing Souls around the world, but also enabled them to leave their full-time jobs for a while. The live EP Tie One On held fans over in 1998 before their fourth album, Hopeless Romantic, was released in 1999.